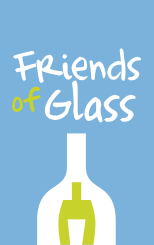 From 5th to 8th of June 2017, there will be in Moscow one among the most important Exhibitions for the Glass Industry in Russia. 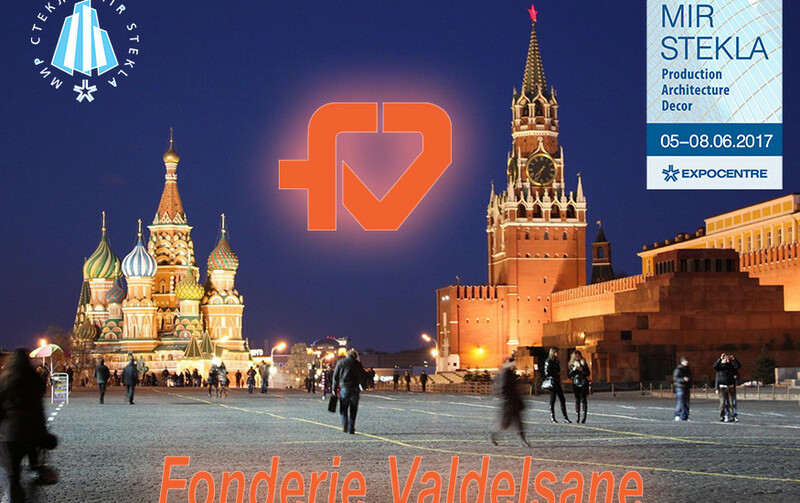 The main Russian and International operators will attend this event. 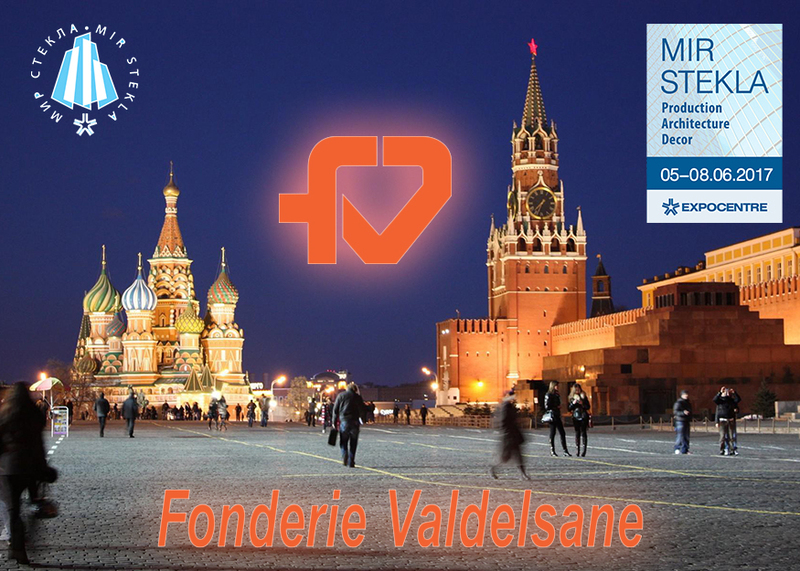 Fonderie Valdelsane will be in attendance to see old and new partners. Please don’t hesitate to contact us for a meeting!